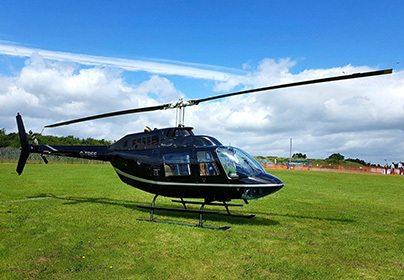 Adventure 001 are the largest helicopter rides company in the UK and offer helicopter tours from venues all around the UK. 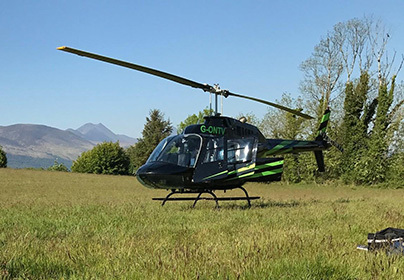 We have sites from Scotland right down to Cornwall and operate all of our own events with specialised teams of ground crew who are all fully qualified to ensure you have the most memorable experience and day out with Adventure 001 Helicopters. 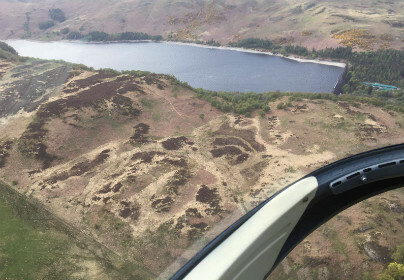 We offer a range of flight durations starting from 5 minutes which is a 6 mile helicopter buzz around the local area depending on your departure point. We also offer 10 minutes, 15 minutes and 30 minutes extended tours. 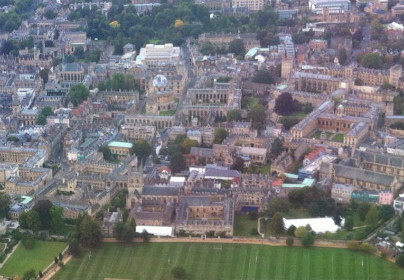 All flights offer amazing breath taking views of rural countryside, coastal areas or UK cities. 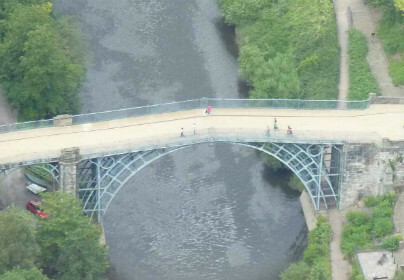 We have over 20 venues around the UK so can offer wonderful tours where you can see historic castles, bridges, cities and many more landmarks. 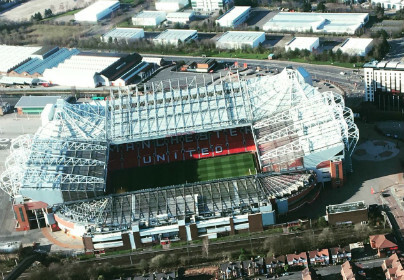 See Newcastle City from above and St James Park if you are a football fan, try our Manchester City tour where you can see Old Trafford from a above. We are the main operator of tours over London and have departure points from 3 home counties in Essex, Hertfordshire and Surrey. 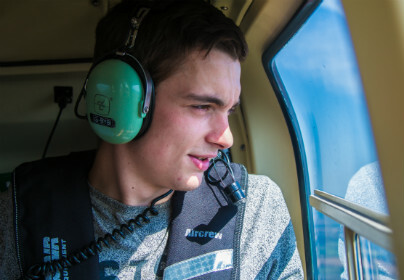 If you are really looking for that once in a lifetime helicopter flight then why not try our helicopter tour over London, this is the best one to try! Experience amazing scenery and views on our London Helicopter Tour which includes sights of Buckingham Palace, The O2, Tower Bridge and many more…Our experienced pilots will be sure to point out every landmark of interest to ensure that you don’t miss out on any of the amazing sights All these remarkable tours are available as gift vouchers where you can purchase the perfect gift for someone, be it a birthday or Christmas present, we can provide vouchers in a presentation pack that can be posted in time for the special occasion. 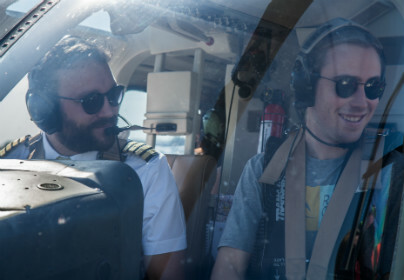 Nothing else comes close to the magic of vertical flight, from the moment you lift into the air climbing gracefully to over 1,000 feet and accelerating to over 100 mph, to the second the helicopter settles gracefully back on the ground it is a truly exciting and unforgettable experience. There is nothing quite like the sensation of hovering in a powerful, fast-moving helicopter - looking down at the ground just a few feet below. 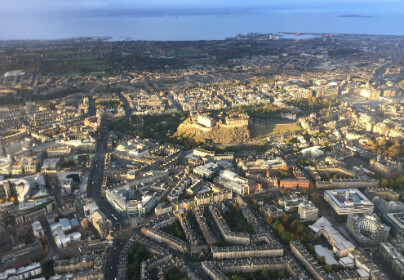 There is nothing quite like the experience of seeing a familiar place from above, looking down at historical landmarks some of which are hundreds of years old. View London from 1000 feet above the Thames! See all the major attractions that have made London one of the greatest cities in the world. 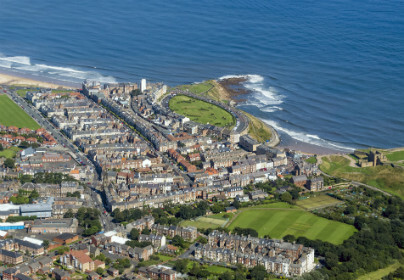 View some of the best landmarks, coastlines and countryside that the UK has to offer - VIP style from the comfort of one of our helicopters! 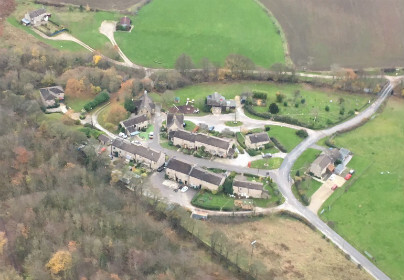 Enjoy countryside views from the seat of a helicopter, followed by a delicious cream tea back on the ground. 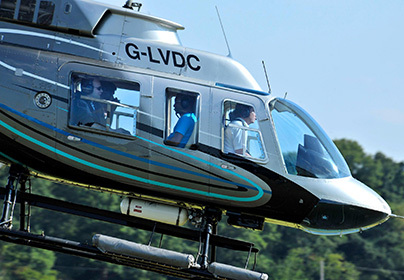 Enjoy the high life with this helicopter sightseeing flight followed by a glass of champagne once back on the ground. 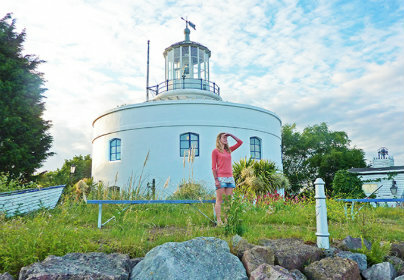 Enjoy a 6 mile helicopter pleasure flight with soaring views of the Welsh countryside, then visit the West Usk Lighthouse for cream tea in this unique landmark. 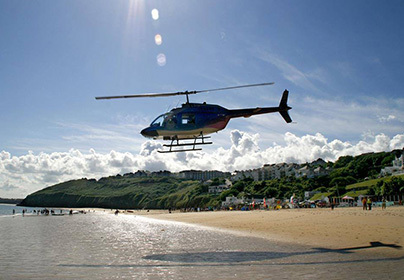 Enjoy a circular 8 mile coastal hike around St Ives Bay and the surrounding area before boarding a helicopter that will take you along the route you walked, granting a bird's eye view of the sights! 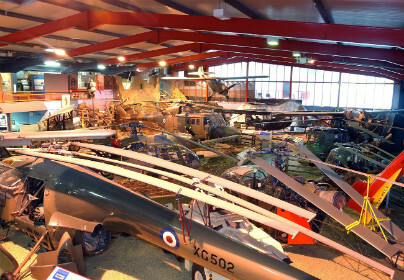 Enjoy a 6 mile helicopter pleasure flight over the Hampshire countryside, then visit the Museum of Army Flying and enjoy a Cream Tea in the restaurant. 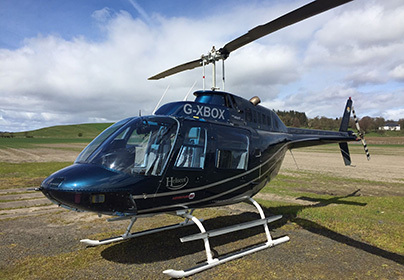 2 people can enjoy a 6 mile helicopter pleasure flight over beautiful countryside before returning to earth for a glass of bubbly and chocolates! 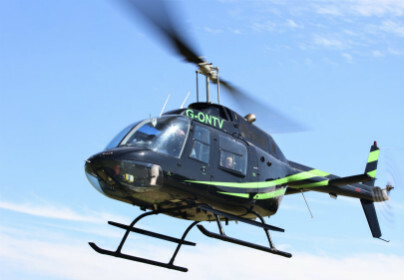 There is nothing quite like the sensation of hovering in a powerful, fast-moving helicopter. 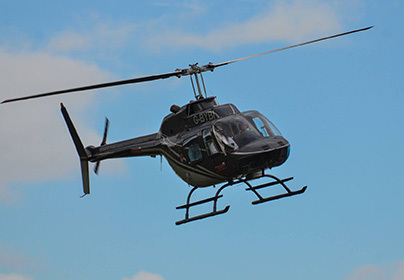 See the sights of your chosen area with this 25 mile helicopter pleasure flight. 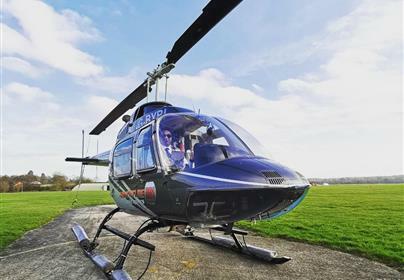 Climb aboard your VIP private helicopter for up to 4 passengers in total to enjoy a bespoke 20 minute pleasure flight over the area you would like to see from the air (within the time limit and local airspace regulations). If you love the beauty of St Ives Bay or have never experienced the spender that this world famous coastline has to offer then here is an package NOT to be missed. 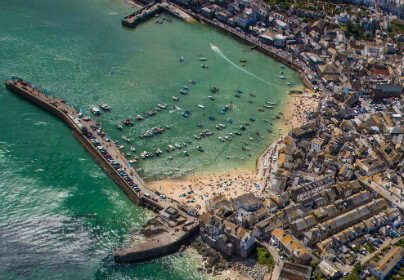 Fly over the rugged Cornish coastline landscape around St Ives Bay - voted one of the most beautiful bays in the world on this spectacular tour. Enjoy the amazing skyline of the City of London from the seat of a helicopter before returning for lunch in the airfield cafe. 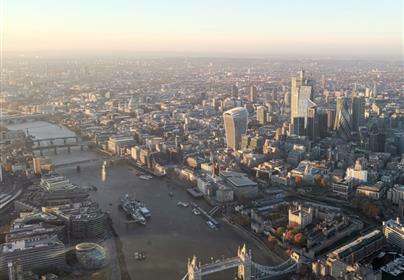 See the amazing skyline of the City of London from the seat of a helicopter, then enjoy a refreshing glass of bubbly once back on the ground. See the skyline of Manchester and some of its' famous landmarks such as Old Trafford, the home of Manchester United, Old Trafford Cricket Ground and the City of Manchester stadium. Follow the rugged Cornish coastline landscape between St Ives and Lands End on this spectacular helicopter tour. 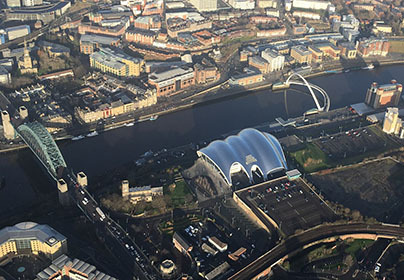 Enjoy a 15 minute pleasure flight City Tour around Newcastle. 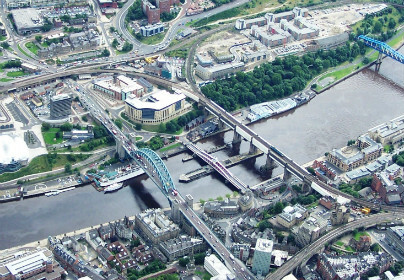 Sights include St. James' Park, The Tyne Bridges, The Metrocentre & the Angel of the North. 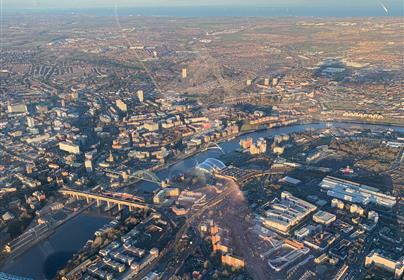 See the sights of Newcastle Upon Tyne from the seat of a helicopter, from the Tyne river, Metro Centre and Angel of the North to the Nissan car plant and Penshaw Monument. 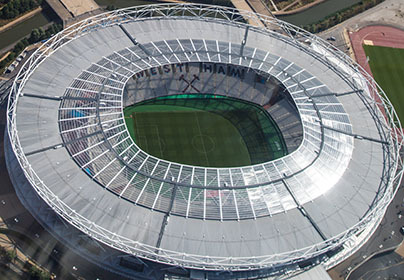 This experience is perfect for anyone that is football mad! 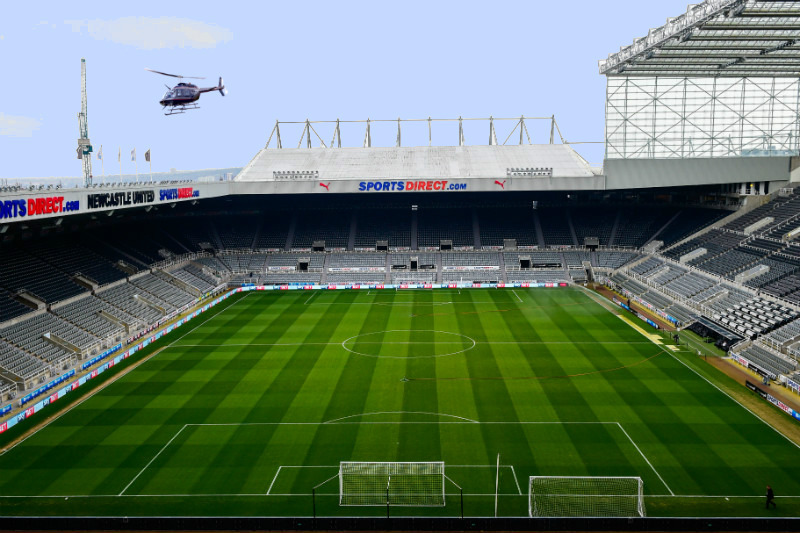 Take to the sky to see your favourite football teams stadium from a completely different view than ever before! 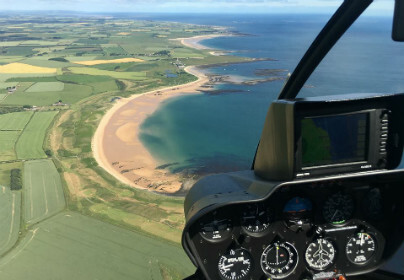 Enjoy a 6 mile helicopter pleasure flight over the East Lothian countryside, then visit the National Museum of Flight for the Concorde Experience and Cream Tea in the restaurant. 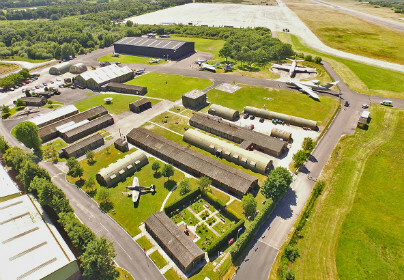 Enjoy a 6 mile helicopter pleasure flight over the Yorkshire countryside, then visit the Yorkshire Air Museum and enjoy a Cream Tea in the restaurant. From our departure site, set in acres of rolling countryside, we head west towards Newby Bridge at the base of Lake Windermere before turning north towards Bowness and Ambleside. 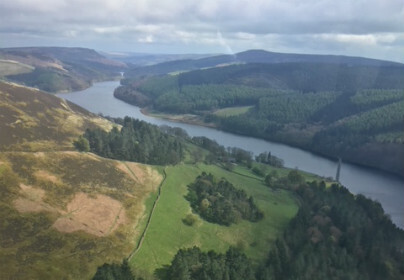 The flight will take you through the Peak District covering Chatsworth House, the Mam Tor rock formations and Lady Bower reservoir/Derwent Valley where the RAF trained for the Dam Buster flights during World War II. 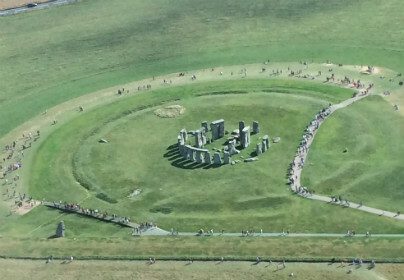 Enjoy the opportunity of seeing the amazing structure of Stonehenge and its intriguing formation from a unique perspective. 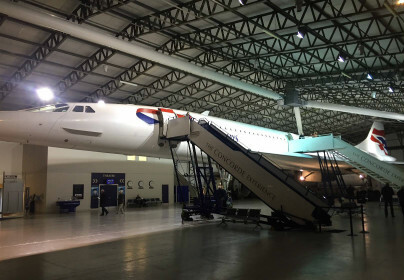 Visit some of the best landmarks, coastlines and countryside that the UK has to offer - VIP style! 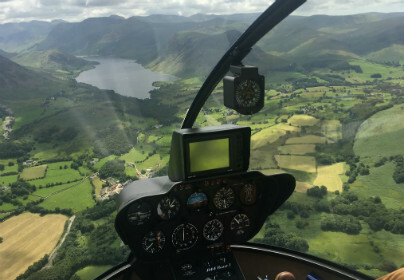 Take a thrilling helicopter ride above one of the most historic cities in England, taking in the beautiful scenery of Yorkshire and the village of Emmerdale in the Yorkshire Dales. 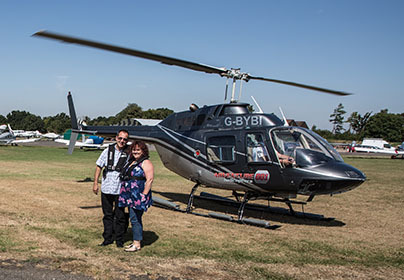 Climb aboard your VIP private helicopter for up to 4 passengers in total to enjoy a bespoke 60 minute pleasure flight over the area you would like to see from the air (within the time limit and local airspace regulations).